Hello and Welcome to our preview for Pakistan vs South Africa Test match. 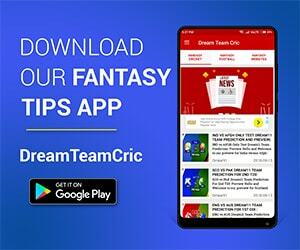 We are covering PAK vs SA Dream11 team Prediction, Preview and Probable Playing XI for the third Test match. The match is to be played at The Wanderers Stadium, Johannesburg. South Africa has already pocketed the three-match Test series by the margin of 2-0 and only the final Test remains. Pakistan has fought hard in the series but has failed to clinch the crucial moments. They will be hoping to secure a win here in absence of SAF’s best batsman. The home team has won the series but now has to deal with two massive blows. Captain Faf du Plessis has been ruled out of the third Test because of the slow over-rate issue. Aiden Markram is also doubtful. While this gives a good opportunity for the youngsters to play without the series pressure, they may lose out on a whitewash. Pakistan so far has won only two Test matches on the South African soil. With the experience of two losses in the series and a fully fit squad at exposure, they will be eyeing an opportunity. 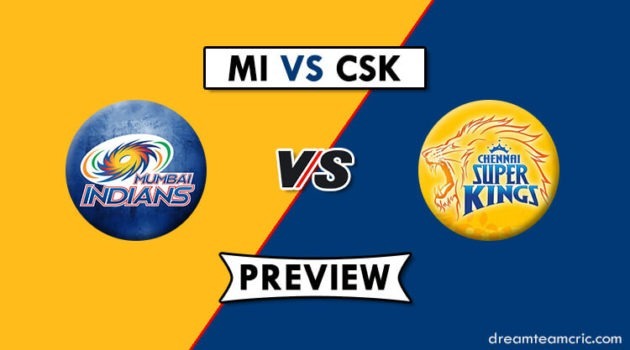 The batsmen showed glimpses of returning to the form, now they need to take the charge. It will be a naturally spicy track of Johannesburg. The ground has been a mixed bag for South Africa. Since 2016, they have won two Tests and lost two as well. Harris Sohail has been ruled out of the series. The Pakistani squad is fully fit and available for selection. This means Shadab Khan will be making his comeback into the side. The visitors are likely to go in with four seamers on the South African track. Imam-ul-Haq and Shan Masood will open the innings. Azhar Ali, Asad Shafiq and Babar Azam will handle the middle order. Sarfraz Ahmed will be the wicketkeeper-Captain. Shadab Khan makes his comeback. The all-rounder will be the primary spinner. Faheem Ashraf can also earn a spot as he adds some batting depth as well, If Faheem get the chance then he can replace Fakhar Zaman. Mohammad Amir, Mohammad Abbas and Hasan Ali/Shaheen Afridi are likely to be the premier pace bowlers. Faf du Plessis has been suspended for this Test. Dean Elgar will take the Captaincy and will open the innings. The middle order of Hashim Amla, T De Bruyn and Temba Bavuma remains the same. Zubayr Hamza will make his Test debut in place of du Plessis. Quinton De Kock will be the wicketkeeper. The deadly bowling attack remains the same – Steyn, Philander, Rabada and Olivier. If pitch support spinners then there are chance they can add Keshav Maharaj. Shadab Khan can be good option in place of M Abbas. Captain and Vc choices: Hashim Amla, Q de Kock, Dean Elgar, Shan Masood, Babar Azam, Mohammad Abbas, Duanne Olivier, V Philander. If you liked PAK vs SA Dream 11 team prediction, then follow us on Telegram for Latest Cricket News and Grand Leagues Teams.